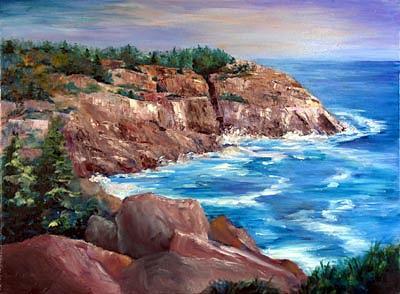 Monhegan Cliffs is a painting by Barbara Seibel which was uploaded on January 13th, 2010. This seascape is wonderful! Hello from Hot Springs!